More than 30,000 years ago since it was first made, bread has become a global food staple enjoyed by millions of people regardless of nationality, religion, political belief, or socio-economic status. For several generations, bread was, is, and will always be, a vital part of humans’ physical (nutritional) and emotional sustenance, and this fact encouraged bread lovers all over the world to celebrate this via the “World Bread Day,” a global and significant event every October 16 that espouses the philosophy of “sharing” and “breaking” of bread as a meaningful and symbolic humanitarian act. And the Philippines is not left behind in the celebration of World Bread Day, thanks to Gardenia Bakeries Philippines, Inc. (GBPI), the company that makes the popular Gardenia bread known for its good taste, freshness, softness, oven-baked aroma and nutritive value. 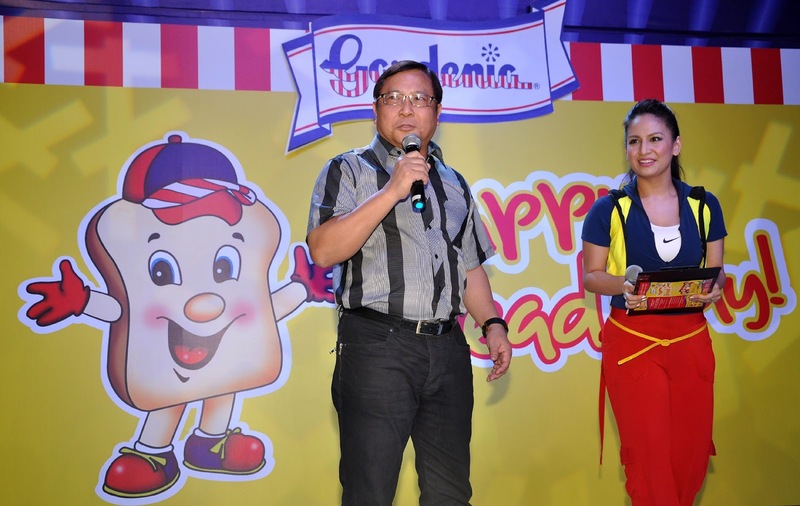 Gardenia recently celebrated a fun-filled “Happy Bread Day” Fair and gathered Filipino families, friends and just about any bread lover at the Eastwood City Mall Open Park in Libis, Quezon City to commemorate this momentous event. 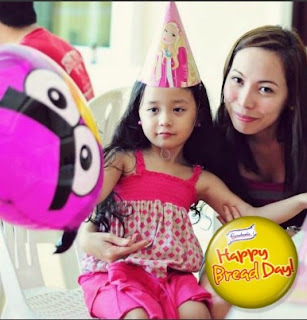 Now on its second year after its initial staging at the GBPI plant in Laguna where it showcased its steadfast commitment to provide nutrition to needy Filipinos and its vision of helping enrich people’s lives, the Gardenia “Happy Bread Day” Fair was held outside the confines of its world-class facility. This full festive treat was packed with fully enjoyable activities all throughout the day, designed for the entire family or companies of friends in a day of bonding and celebration. On the other hand, everybody enjoyed Gardenia at its savory best via the “Savory Corner” and lastly, many discovered how they can enjoy Gardenia with their favorite beverage at the “Beverage Corner” for a thirst-quenching treat. 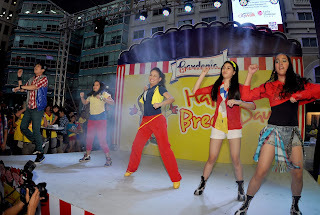 (L) Ms. Regine Tolentino together with RT Studio Dancers during their opening number at the Gardenia Happy Bread Day Fair. 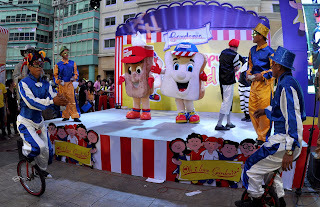 (R) Gardenia’s very own Gardee and Twiggies Mascots entertained the visitors with another fun dance number. Simultaneously, various games and tricks were held every hour for the enjoyment of kids and the kids-at-heart, or even adults and their friends for the whole day for a totally exciting experience. 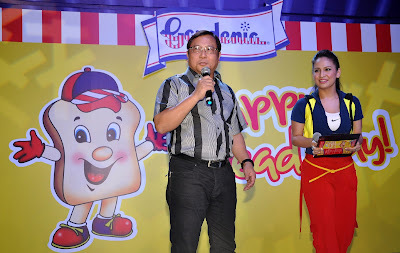 The Gardenia “Happy Bread Day” Fair culminated with a “Happy Bread Day Show” hosted by popular actress, host and dancer, Ms. Regine Tolentino, plus performances by the RT Studio Dancers and Tuloy sa Don Bosco Choir. 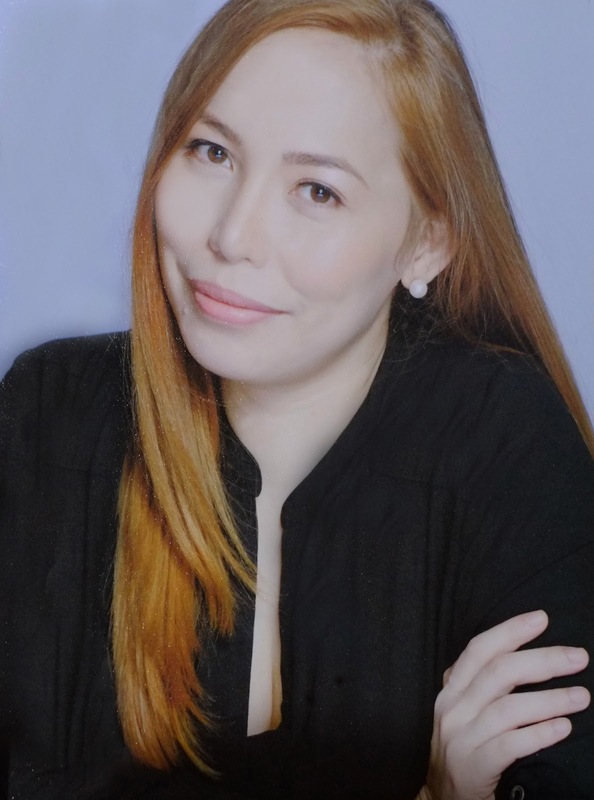 There was also a special cooking demo that featured Chef Rosebud Benitez, former host of the well-loved cooking show “Quickfire,” together with actor and host Drew Arellano. With its continuous commitment to expand its corporate social responsibility efforts, Gardenia’s Happy Bread Day Fair is deemed beneficial to the needy sectors. 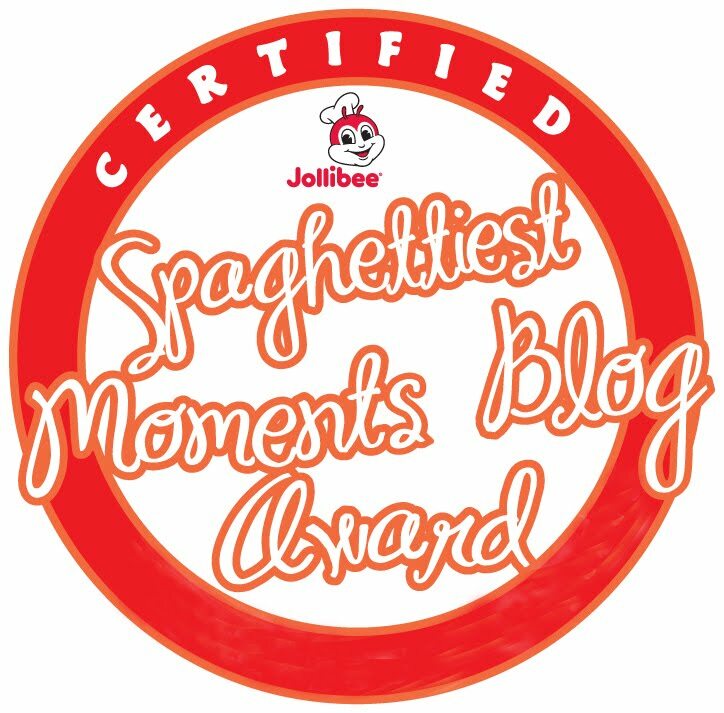 During the event, every loaf of Gardenia bread bought will help improve lives of Gardenia’s countless beneficiaries. 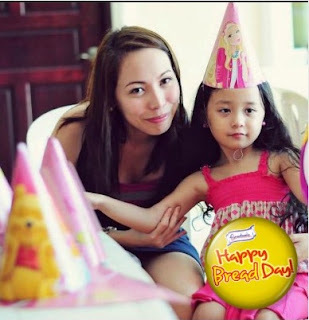 “We made sure that ‘Happy Bread Day’ Fair is not just an enjoyable bread experience, but memorable as well as it aims to help the less-privileged kids. 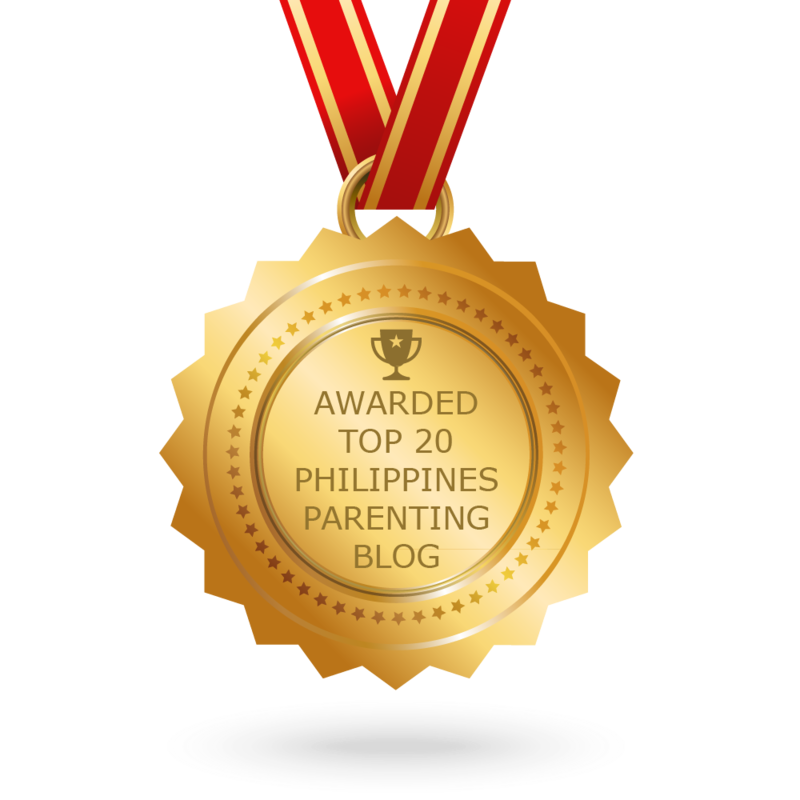 This has been our responsibility, our commitment to build a stronger nation through nutrition and health,” explains Simplicio Umali Jr., President and General Manager of Gardenia. To this day, bread—in whatever form and manner it is served—continues to be an important part of people’s lives primarily because of its flexibility, the convenience it offers and the essential nourishment it provides to individuals and families in every part of the world.